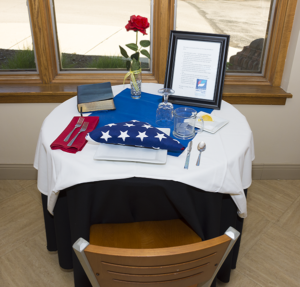 Carole’s Cafe at Ohio’s Hospice of Dayton has added a tribute to Veterans in the dining area. “The Missing Man” table honors fallen, missing, or imprisoned military service-members. The table is set for one and includes symbolic items to remind us all of the sacrifice of our Veterans. The tablecloth is white, symbolic of the purity of intentions of whose responding to the country’s call to arms. A single red rose signifies the blood shed in sacrifice to ensure the country’s freedom. The yellow ribbon on the vase reminds us of the missing and unaccounted for of every war. The slice of lemon is a reminder of the bitter fate of the missing, and the salt on the bread plate symbolic of the tears shed by loved ones over those lost. The empty chair and inverted glass represent the fact that this soldier cannot join with us in breaking bread or celebration. This man is The Missing Man. This tribute is one of several Ohio’s Hospice of Dayton shares with the community in celebrating the contributions of Veterans. 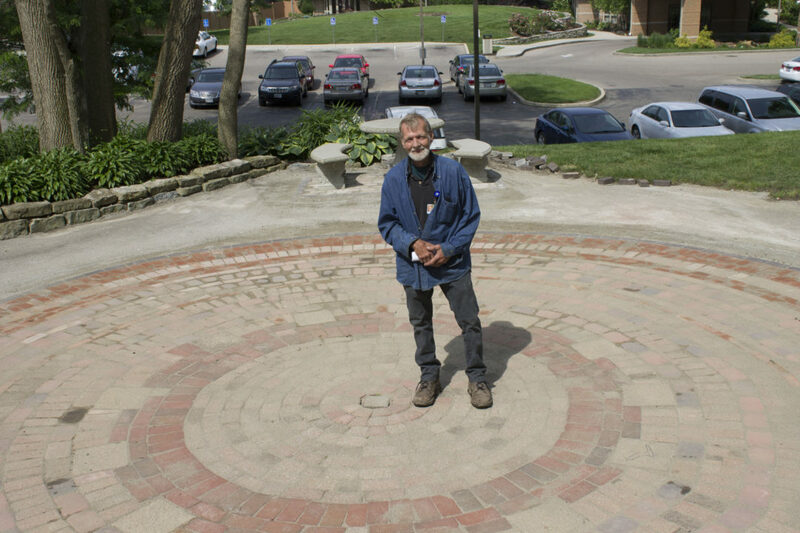 The American Pride Veteran Memorial is an outdoor display that honors Veterans and invites the community to submit the names and stories of local veterans to be included among the honored. 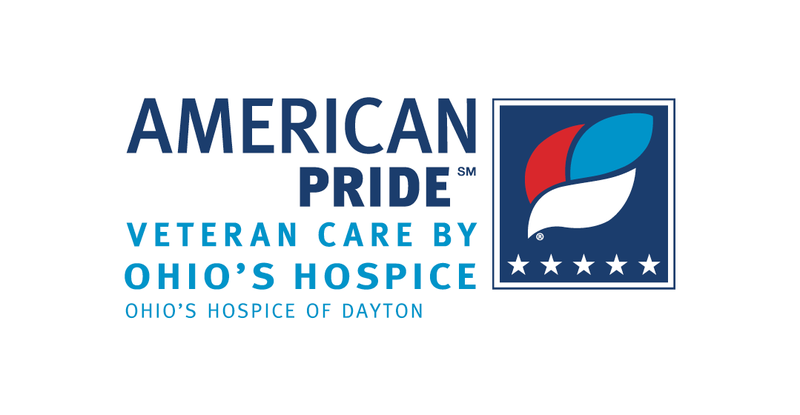 With the American Pride program, Ohio’s Hospice of Dayton tailors care to Veterans, assuring they receive all the benefits to which they are entitled and addressing special needs and concerns of Veterans at end-of-life.